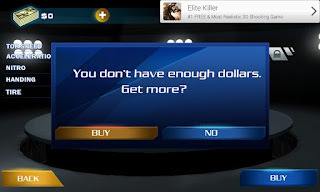 Hello Guys, today i have another trick for you on how to use Leoplaycard apk to buy anything like gold,coins,money,dollars e.t.c from any apps and games for free on Android Phone . 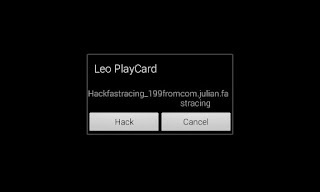 Leo PlayCard is the latest android hacking application which does not require a rooted device to work on. 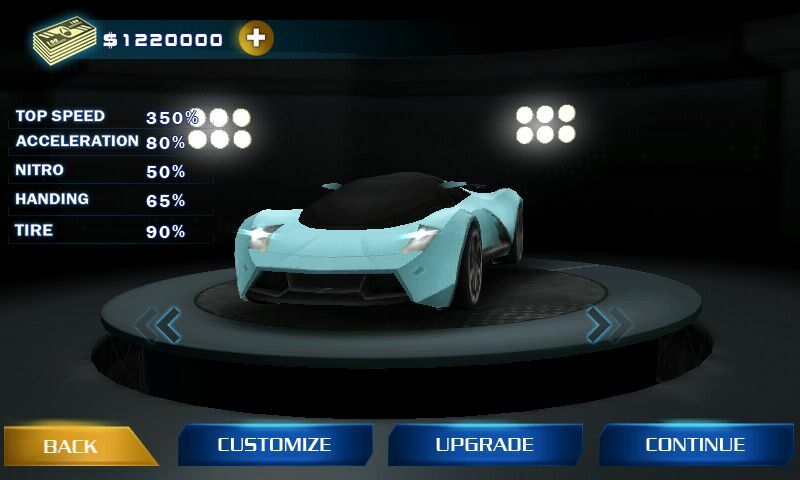 It is an advanced application composed of many features. 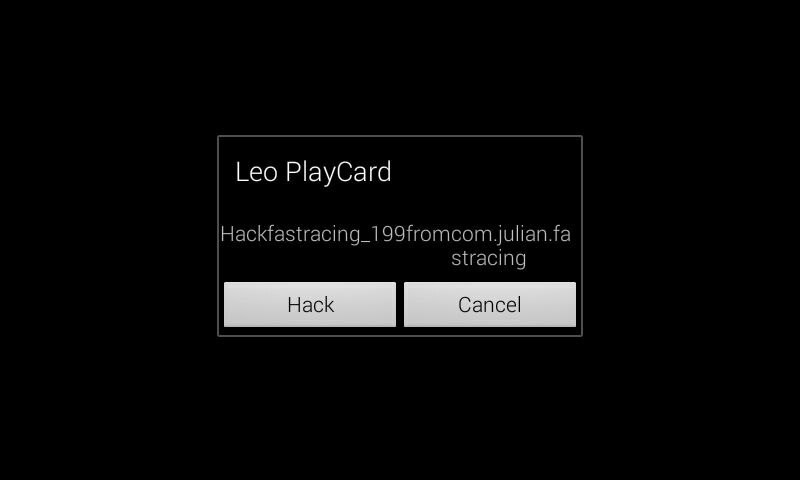 Basically, Leo PlayCard is for hacking the in-app purchases and to get them for free. 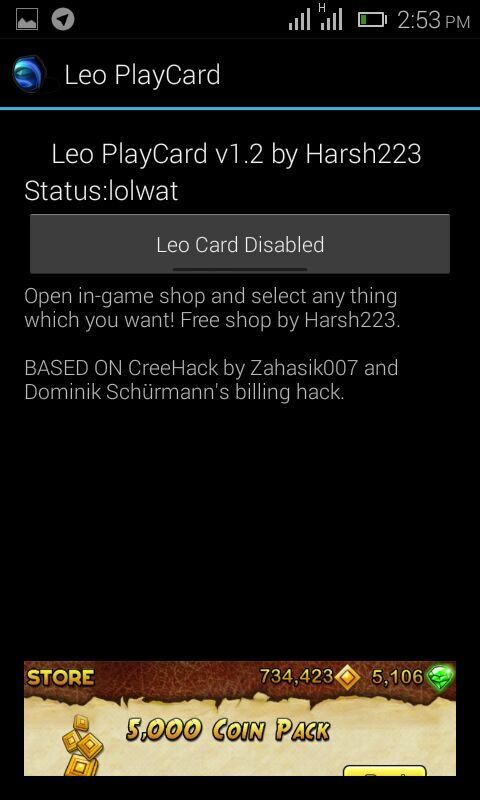 How To Buy All Gold Coins Money Upgrades ETC with hacked leoplaycard for free. 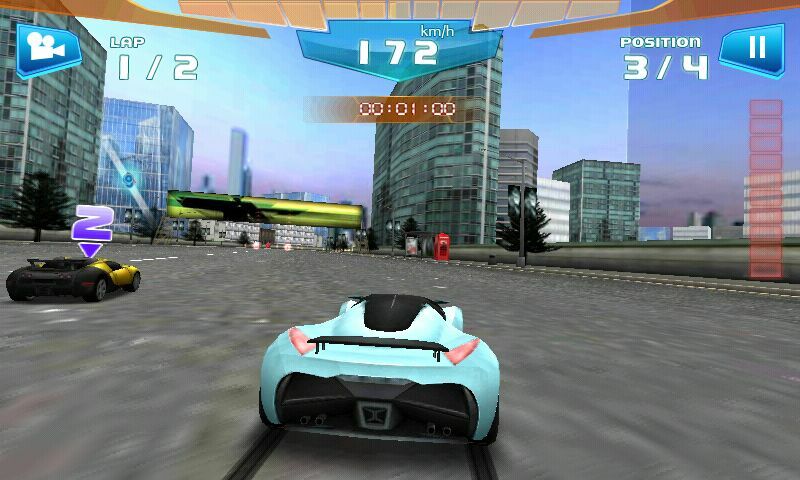 Best alternative to freedom leoplayCard to buy in apps for games and apps. Read Also:-How to download all premium paid apps and games free directly from playstore using Appvn. 2- Open it and click on Leo Card. Disabled to enable it. 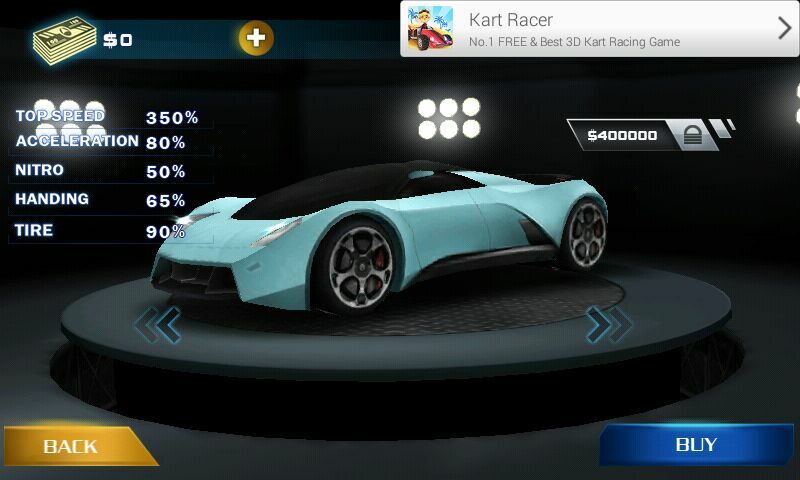 3-After you Enabled it minimize it and open the app or game you want to buy things for. 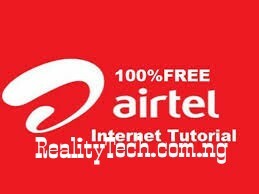 4- Then goto the place you want to buy things for ans click on the buy option. 5- And then proceed and buy it. 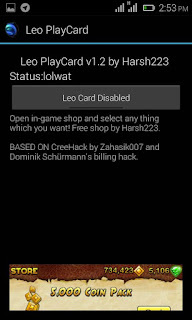 6-When you proceed to buy it you will see Leo Playcard then click on Hack and the playcard will make it free of charge for you. As you can see the 40,000$ is no more there which means playcard has just bought it for me for free. You can then enjoy your apps or games for free. Nice tutorial. Keep it up.